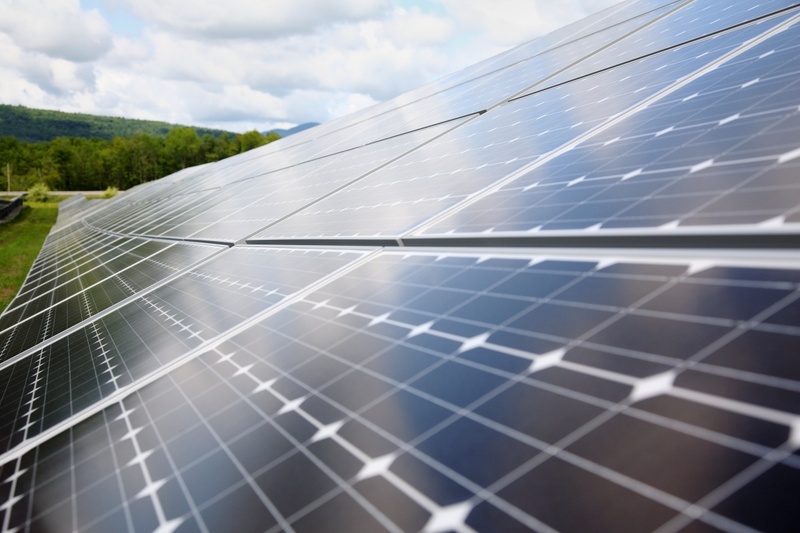 A $2 million loan from VEDA’s Commercial Energy Loan Program, combined with a $3.7 million loan from Webster Bank and borrower equity, financed the new construction of a ground-mounted, fixed-tilt 2.0 MW AC solar PV facility in North Clarendon. 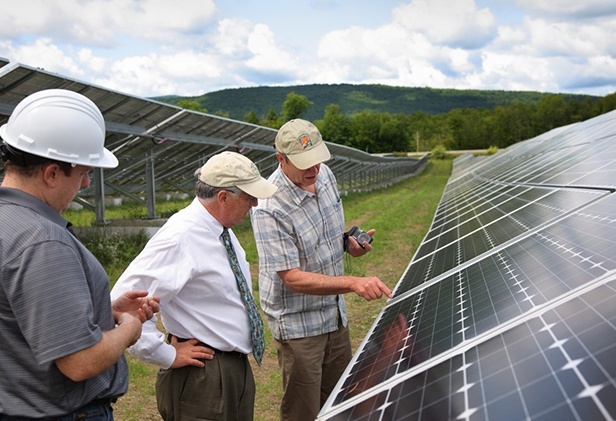 The 9,218-panel Clarendon Solar Farm is expected to annually generate approximately 3,200 mWh of renewable electricity, sufficient to supply clean power to approximately 471 average-use Vermont households, and help reduce carbon dioxide emissions across New England by nearly 1.9 tons per year. 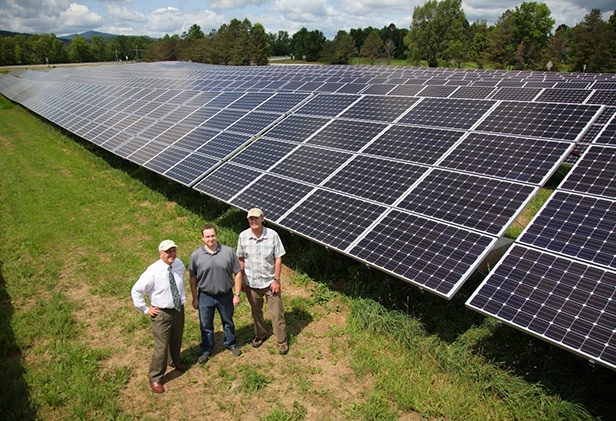 Clarendon Solar Farm, LLC constructed the facility on twelve of 36 acres purchased for the project approximately five miles south of Rutland, adjacent to US Route 7 and near the Airport Industrial Park and the Regional Airport. 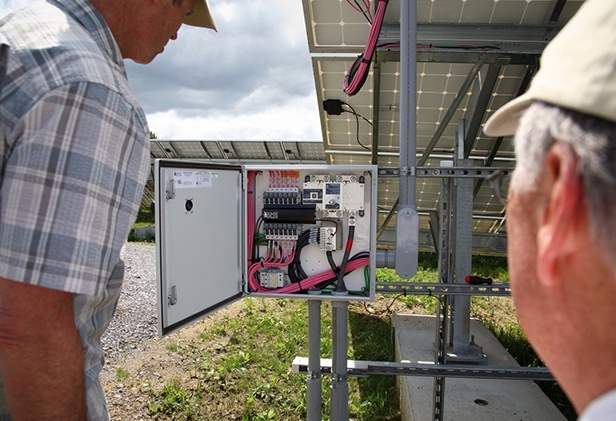 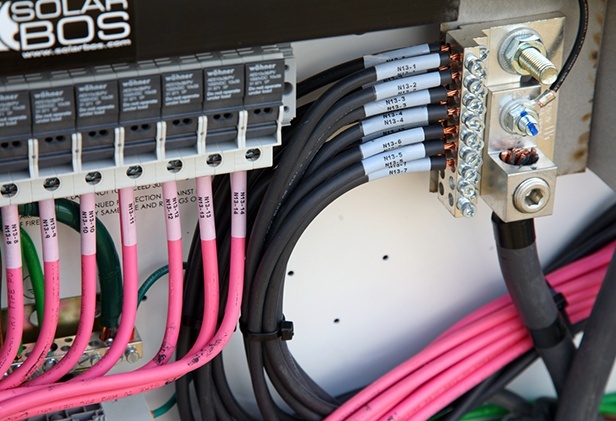 The Clarendon Solar Farm is connected to the local power grid operated by Green Mountain Power, the interconnecting utility, via a preexisting three-phase line running immediately adjacent to the project property. 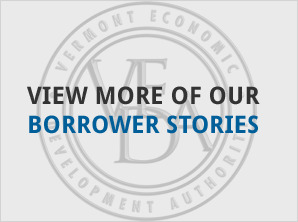 The Clarendon Solar Farm will sell all the power produced by the system to Vermont Electric Power Producers, Inc. (“VEPP”) for allocation to Vermont utilities via a 25-year Sustainably Priced Energy Enterprise Development (“SPEED”) power-purchase contract.